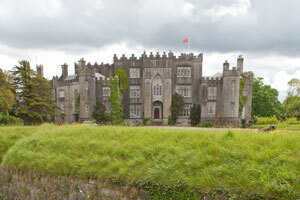 The gothic castles of the Midlands and East Coast offer a varied and interesting basis for your tour of Ireland. 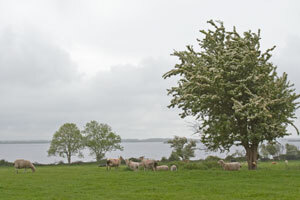 The East Coast north and south of Dublin is well-known, but many tourists ignore the Midlands or just drive quickly through from one coast to another. If you take the time to explore the Midlands, you will be surprised by the beauty of the area. The rivers and other waterways, the early monastic sites, and the castles and fortified dwellings are more than enough to provide a full vacation. The Midlands and East Coast of Ireland includes the counties of Louth, Meath, Westmeath, Longford, Offaly, Laois, Kildare and Wicklow. The lifestyle of the Midlands is calm and settled. The principal occupation of the local people is farming. The pleasant small towns are surrounded by fishing and cruising opportunities. The scenic rolling countryside will provide the perfect setting for exploring castles. 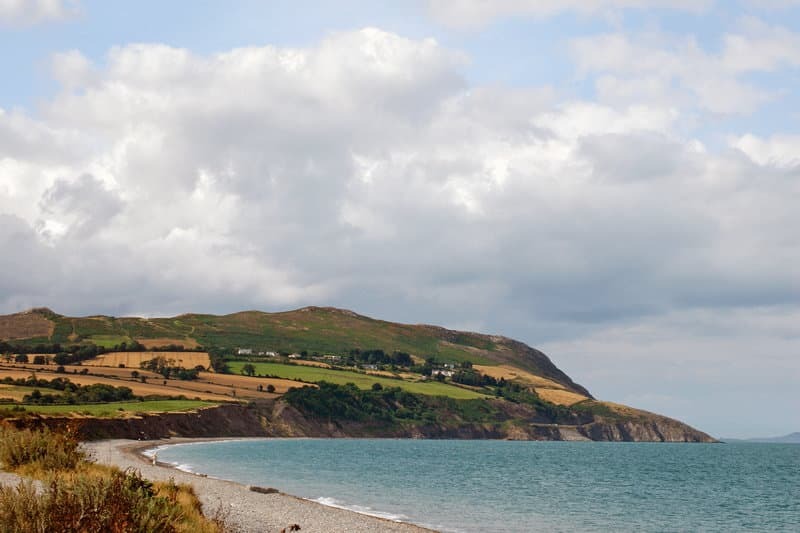 The East Coast north and south of Dublin are gorgeous areas to visit. 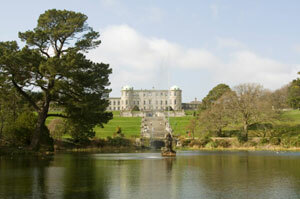 You can take the DART, the public train system, for day trips filled with hiking, picnics and castle tours. 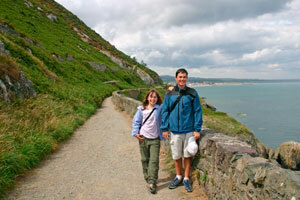 Bray Ireland and Wicklow to the south and Howth to the north are perfect day trip locations. 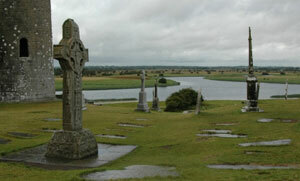 Visit the monastic site of Clonmacnoise. 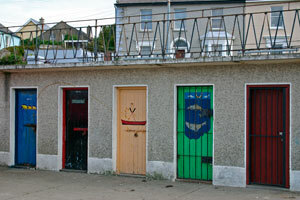 The Bastion B&B in Athlone.